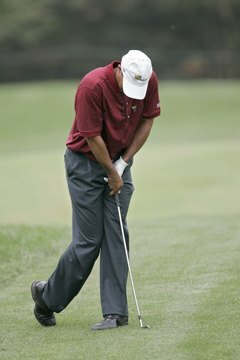 Continuous golfing and the swinging of a golf club can result in a repetitive strain injury. Repetitive strain injuries occur when a muscle, joint, nerve, ligament or tendon is harmed because of repeated, continual movement. 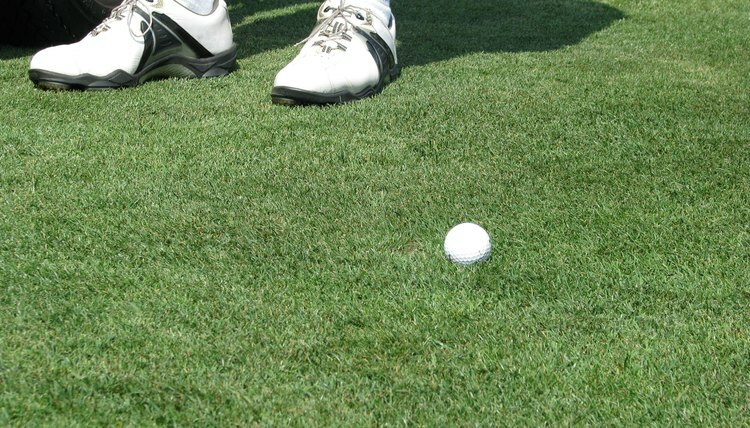 A golf swing is an example of a sports activity that can result in a repetitive strain injury. As you swing a club, a host of muscles in the shoulders, wrist and arm come into play. Continual motion can harm already weakened muscles, resulting in more severe injury that prevents golfing entirely. 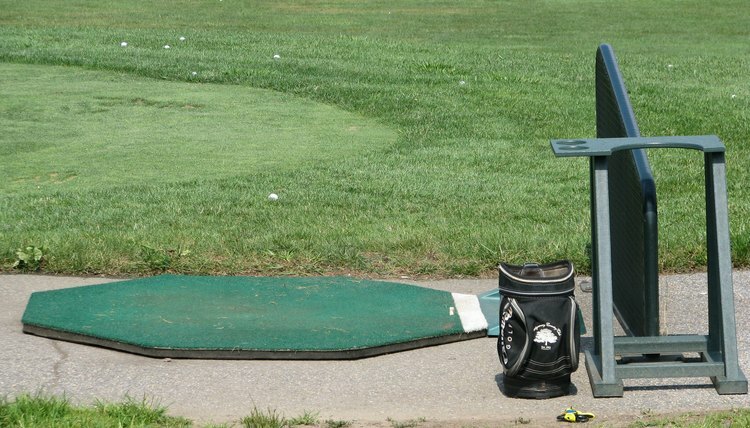 Evaluate every one of your clubs to make sure you're using the best equipment for your level of ability. As we age, our golfing needs change. Visit a pro for a club fitting and have a professional evaluate your swing mechanics and suggest appropriate clubs. Stretch your muscles regularly. Golf might be a slower paced sport but it still requires major demands from the body. Before rounds and between holes, keep your body flexible and limber with a series of stretches. Warmed up muscles, tendons and ligaments are less susceptible to injury. Perform regular exercise off the course. Exercise should be part of a healthy routine and should include regular cardiovascular exercise. Ride a bike, walk the treadmill or use an elliptical for heart and muscle strengthening and overall good health. Check out your golf attire. Old shoes should be replaced with high quality golf shoes that can support your body during 18 holes of golf. Dress appropriately in properly fitting clothes. You can't swing properly if you're wearing shorts that are a size too small. Drink plenty of water each day and hydrate more often when out on the course to protect muscles. Practice on real grass if at all possible. Artificial turf frequently has a concrete base that is jarring to every joint when you hit the mat. If you're hitting a bucket of 100 practice balls, that is 100 times your body faces the repetitive movement of swinging a golf club. Cool down using a routine of gentle stretching and slow walking to bring your muscles and heart rate back to a resting rate. Stretching after exertion allows you to increase flexibility while your muscles are warm. Regular stretching will also improve your swing range of motion.